It felt like the “ultimate homecoming” for Will Feldman when he crossed the finish line at this year’s 121st Boston Marathon. 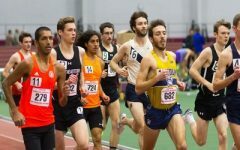 Even though his visit to Boston was brief for his seventh-career marathon, Feldman will officially return to a “special place” he has always called home to take on his new position as Suffolk University’s first-ever head coach of track & field. Feldman was also named head coach for cross country. He will officially begin both roles on May 15. 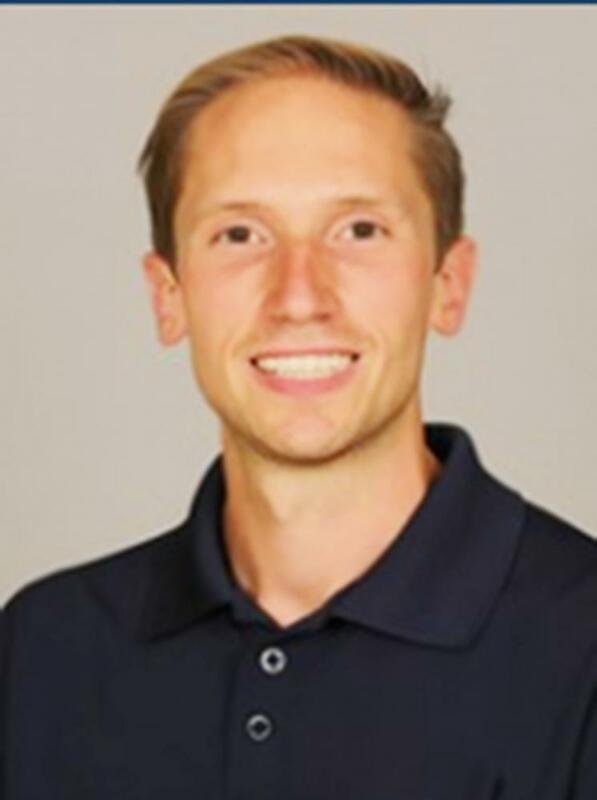 Toward the end of serving his second season as the cross country and track & field assistant coach at the University of North Carolina (UNC) at Greensboro, Feldman contacted McConnell and expressed his interest in the job. Whether it was coaching or supporting track & field as a supportive alumnus, Feldman wanted make sure that the program would do well. Feldman said he is “excited and blown away” by McConnell’s vision for track & field and already thinks the program is heading in the right direction. He traveled to Boston for an interview in January and said that he hunched over with “great excitement for the first time in five years” as he had a “really great experience” visiting and reconnecting with the Suffolk community since he graduated in 2010 with a Bachelor of Arts in European History. He was named most valuable player and served as team captain for three out of the four years as a student-athlete for the men’s cross country program. He even began his coaching career while he was still an undergraduate student at Suffolk in 2008 at Suffolk’s Great Northeast Athletic Conference (GNAC) rival, Emmanuel College. Feldman said he and his teammates always talked about “how cool” it would be if the athletics department offered track & field after cross country practice. After he left Suffolk, Feldman stayed in the Boston area and continued serving as an assistant coach and recruiting coordinator at Emmanuel College before he made the move to work with the coaching staff at Massachusetts Institute of Technology for two years for their cross country and track & field programs. In August 2013, he moved to North Carolina and joined the cross country and track & field coaching staff at Duke University in Durham, North Carolina for two seasons. Since 2015-16, he has been the assistant coach of track & field at UNC at Greensboro. From his understanding with McConnell, Feldman expects to carry the same position from North Carolina to Suffolk, except working with a smaller budget and complying to a stricter rules guideline by the National Collegiate Athletic Association toward recruiting methods at the DIII level. For instance, Feldman is able to recruit student-athletes year round to UNC at Greensboro and communicate to prospects via email as early as September of their junior year and over the phone heading into their senior year by July whereas at Suffolk, coaches can start communicating with prospective student-athletes the summer after their junior year. However, the switch from DI to DIII is minor for Feldman and he said he is really excited to have the ability to recruit as a first-time head coach nationally. Through McConnell, Feldman has an “extensive list” of students, who have expressed interest in participating in track & field and he plans to build a competitive program. Feldman said he will communicate to current and interested students for the four varsity programs. He plans to partner with Suffolk’s Undergraduate Admission to recruit members of the incoming class of 2021, as local as Boston Public Schools and across the nation like California. 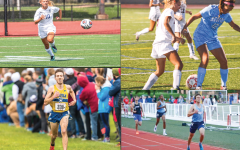 Even though the athletics department anticipated for track & field to begin for the 2016-17 academic year since its addition to the varsity line up last summer, track & field will officially begin this fall after men’s and women’s cross country concludes its season in mid-November. Outdoor track & field will start at the end of next March to beginning of April or even May as Feldman already anticipates a GNAC Championship run. Practice will start up in the fall and the majority of both indoor and outdoor track & field will practice together. “It’ll be bittersweet to say goodbye to the [UNC at Greensboro track & field] team, but I’ve always had the dream of coaching track & field at Suffolk,” said Feldman. And he only had to wait seven years for it, which felt more like a decade for Feldman.